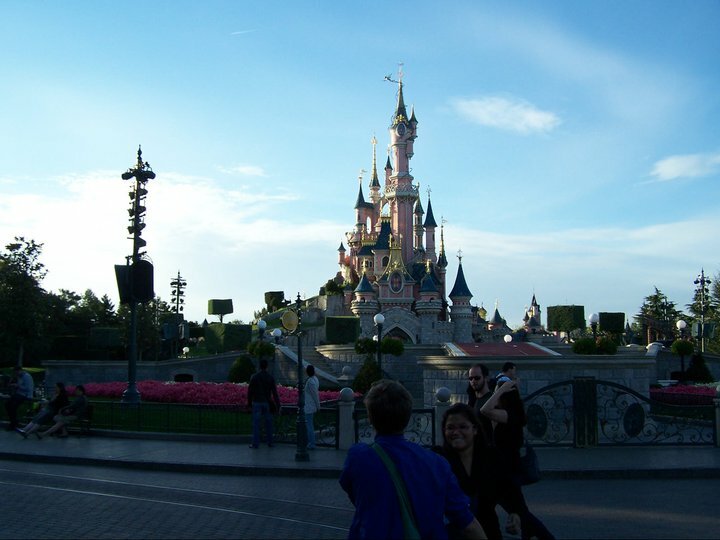 In September 2010, me and Scott headed to Disneyland Paris as a bit of an unexpected pre baby holiday. We've not been abroad since and I've been counting down until we can go again and take Max. There's something magical about walking into that park, catching that first glimpse of the castle and immersing yourself in the wonder of Disney. Luckily it's going to happen sooner rather than later! This year is the 25th year of Disneyland Paris being open. I remember my first visit ever trip when I was about 6 or 7, and falling in love with Disney even more than I already did! To think that over 300 million people have experienced the wonder of the Disneyland Park is amazing and I can't wait for our return trip. To celebrate, I'm going to be starting a series to prepare myself and everyone else for this trip. 365 Tickets have created a fantastic infographic to celebrate 25 magical years, and it's just getting me more excited than I thought I could be.